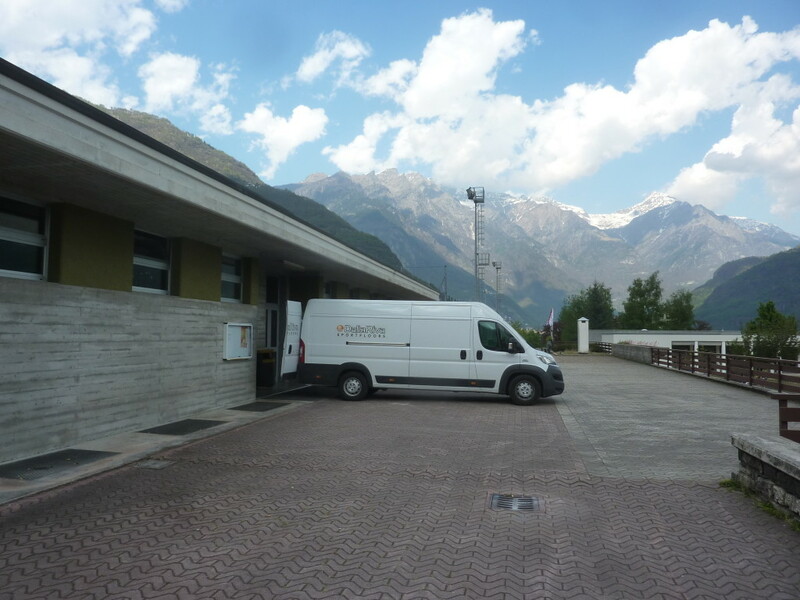 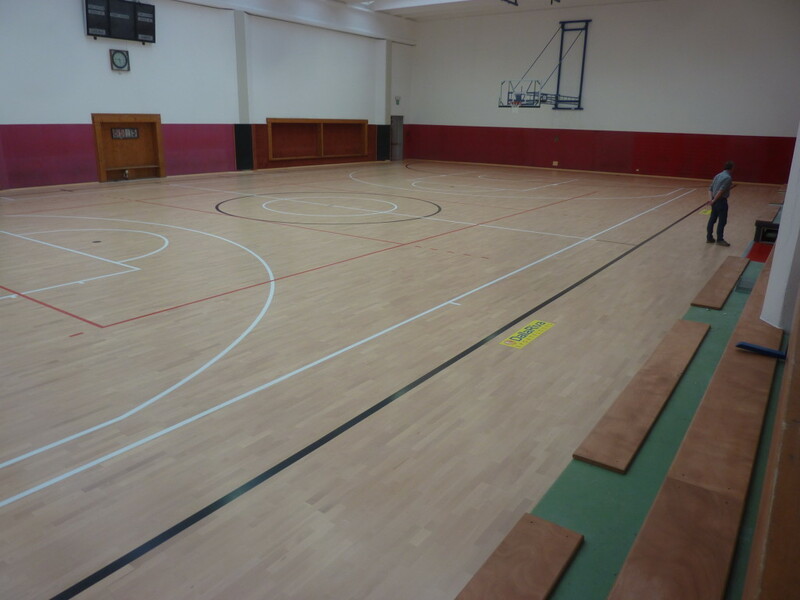 The sports floor installed by Dalla Riva Sportfloors in Gordona is the second jewel among the “green mountains” of Val Chiavenna after Piuro. 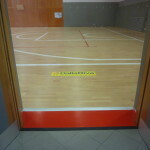 Also in this case it had to renew a gym that adopted an old pvc floor with signs for basketball no longer up to standard. 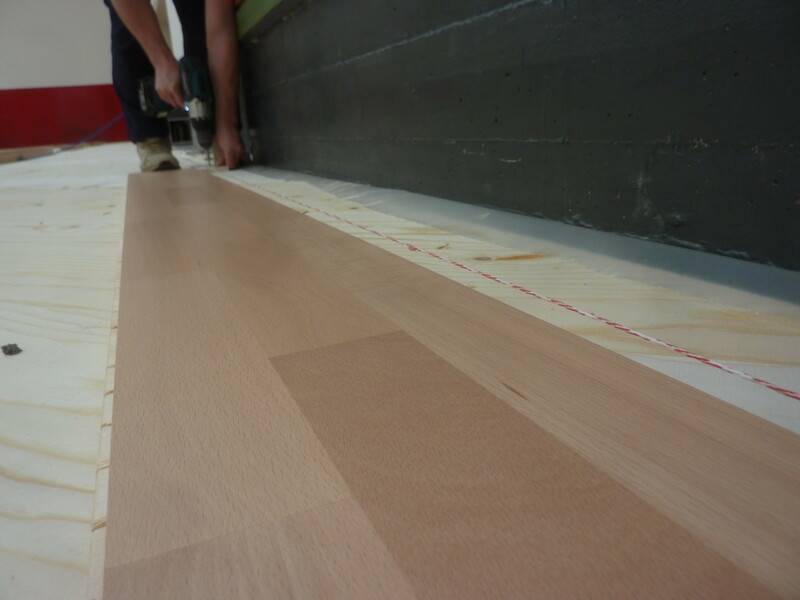 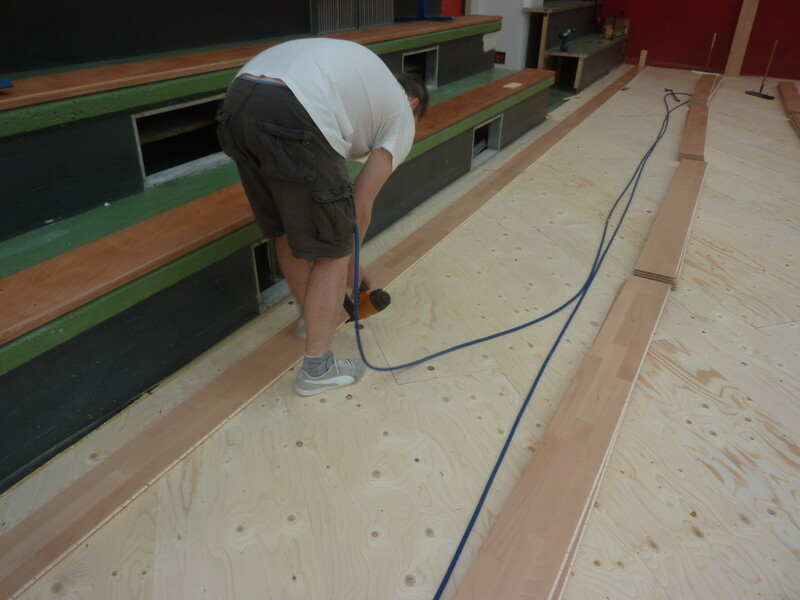 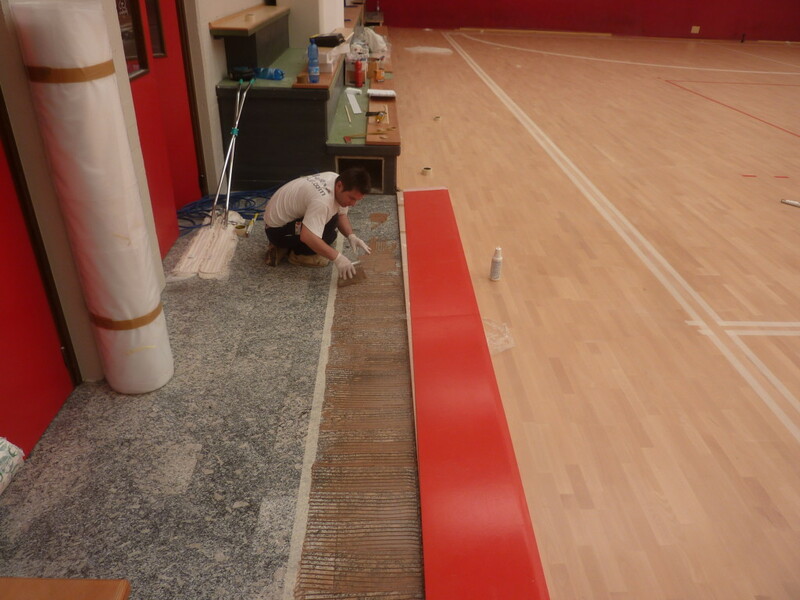 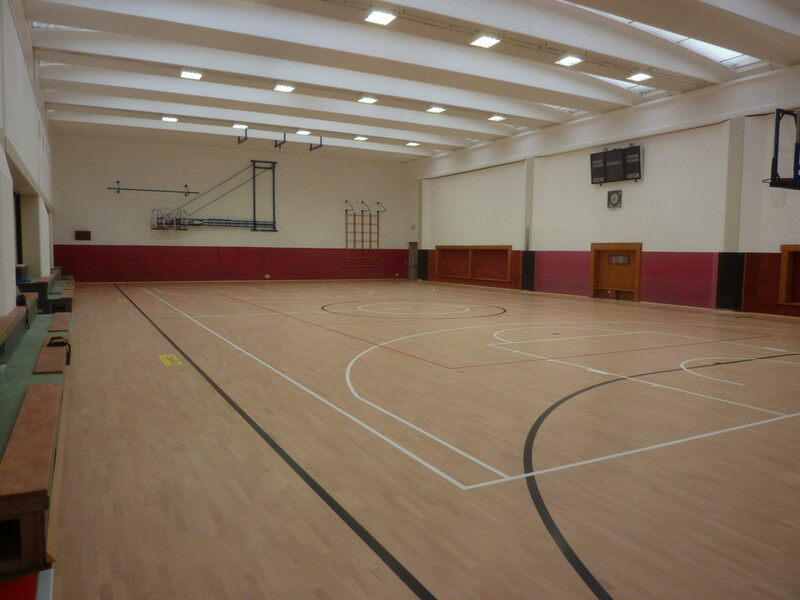 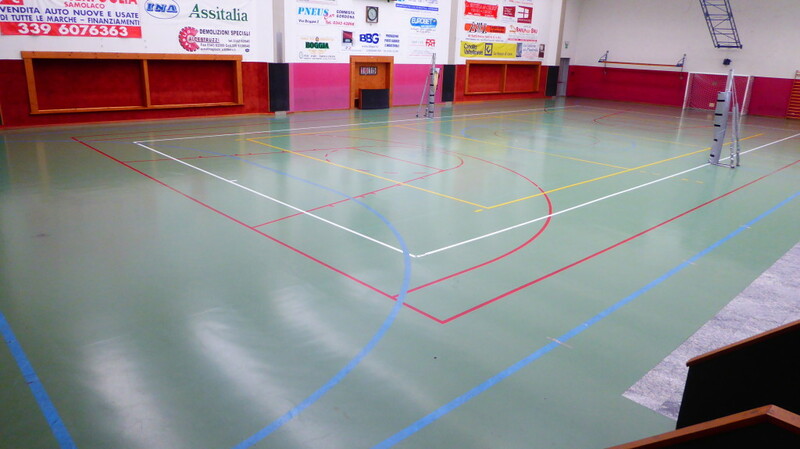 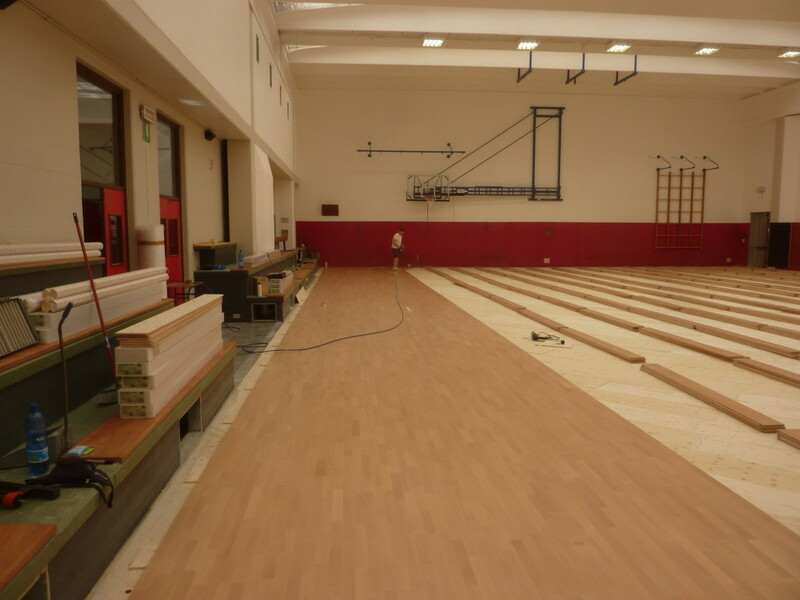 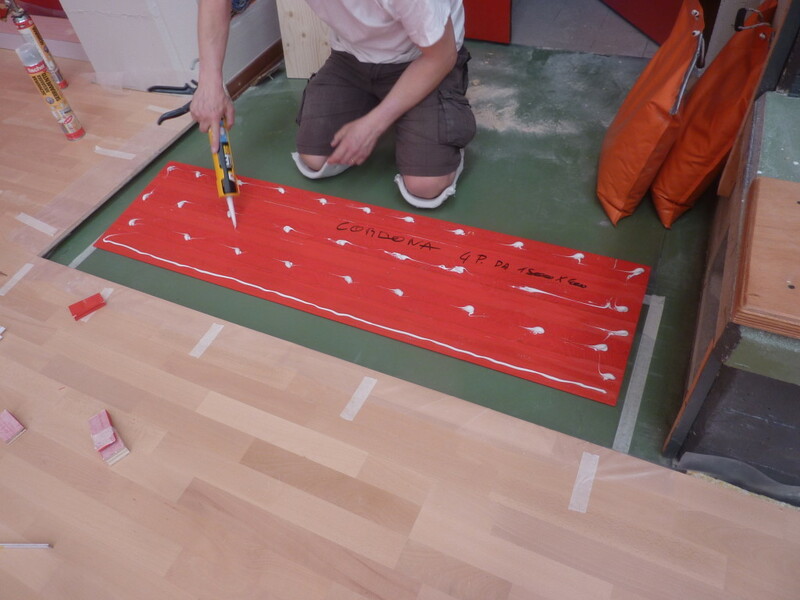 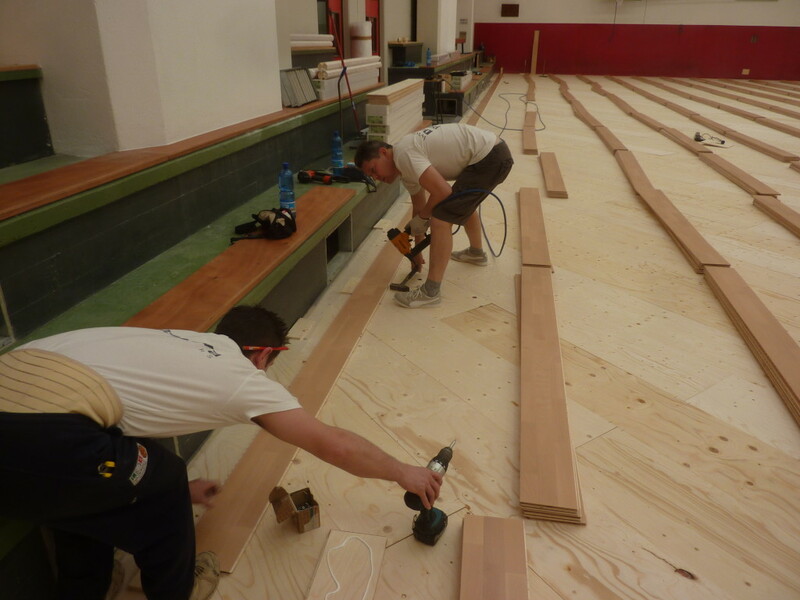 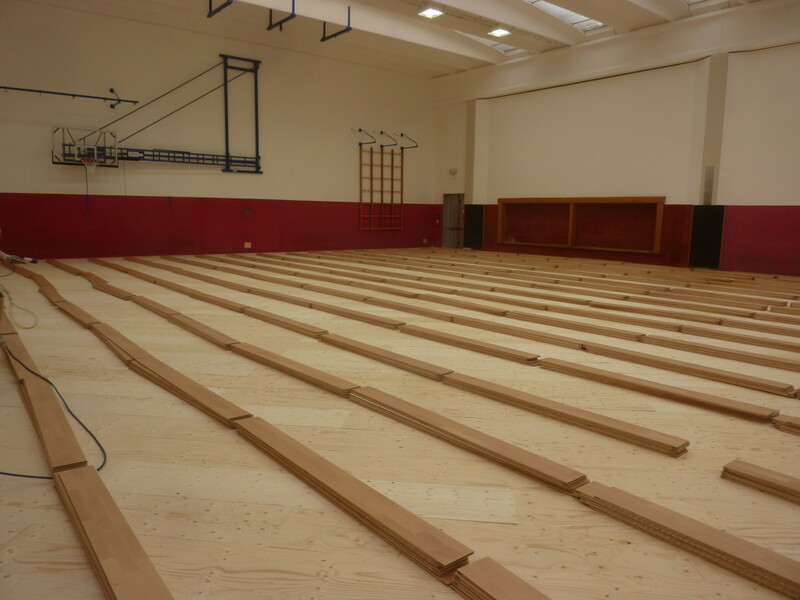 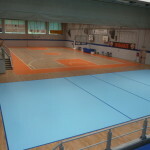 The team of Montebelluna, in five days, has turned around 700 square meters of the playing surface of the plant in the province of Sondrio laying a parquet pattern Playwood 14 beech with new markings reserved for basketball, volleyball and football 5.